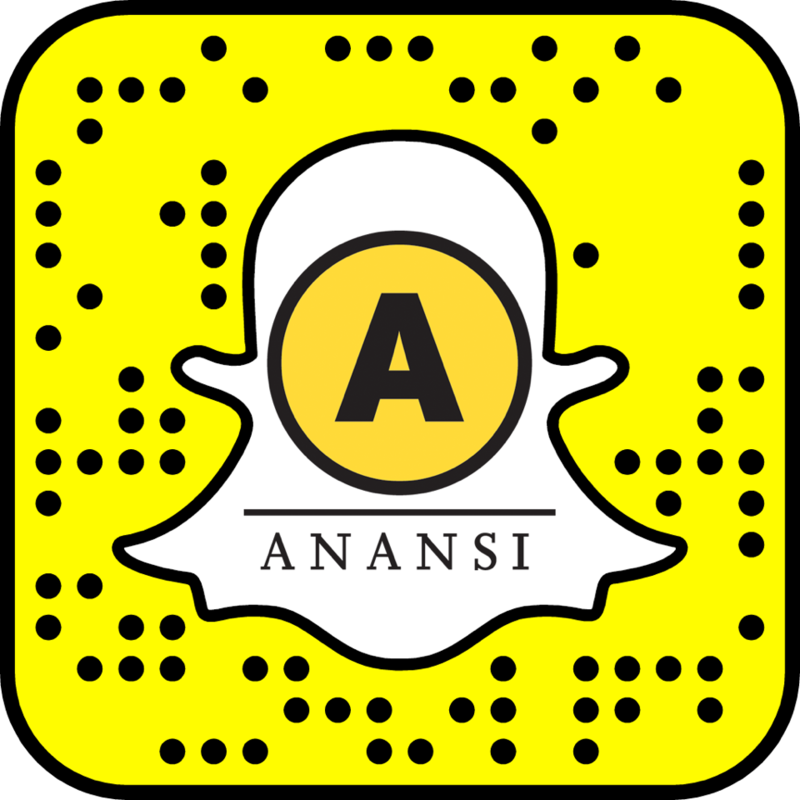 House of Anansi is proud to share that we are now on Snapchat! We promise we make really great friends. Add us now!